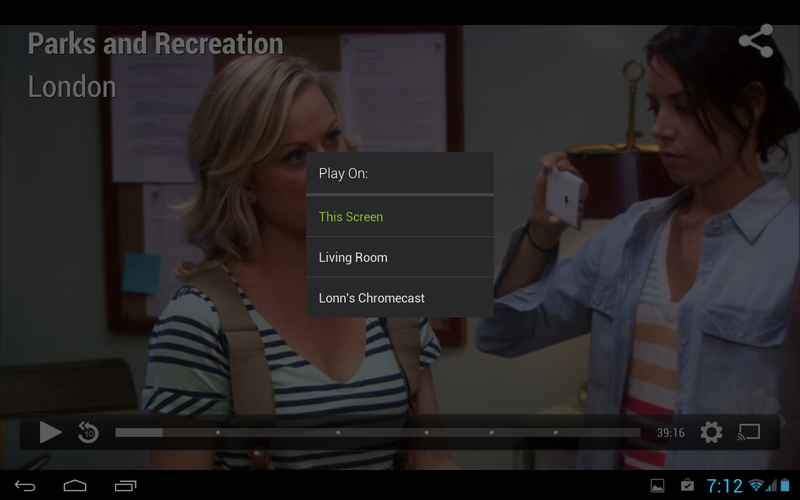 To start using this feature, just press the Chromecast button from any window in the Hulu Plus app. (Naturally you'll need the official Chromecast app as well.) Google has been trying to get more popular content onto Chromecast for a while, and Hulu is the first fruit of that effort. HBO has stated that it also plans to support Chromecast in a future update. Of course there are still some huge players that are noticeably absent, like Pandora, Spotify, and the myriad and scattered sources of official video content. Google will be working on expanding Chromecast's horizons, but in the meantime, they're not altogether eager for tinkerers to try and work around it with unofficial solutions. 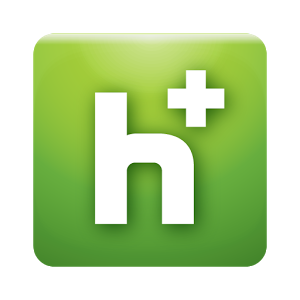 By the way, you can still cast a Hulu tab from your laptop or desktop Chrome browser to the Chromecast, with or without a Hulu Plus subscription. It's one of the only legitimate ways to get free Hulu content on a TV screen without directly hooking it up to a computer.